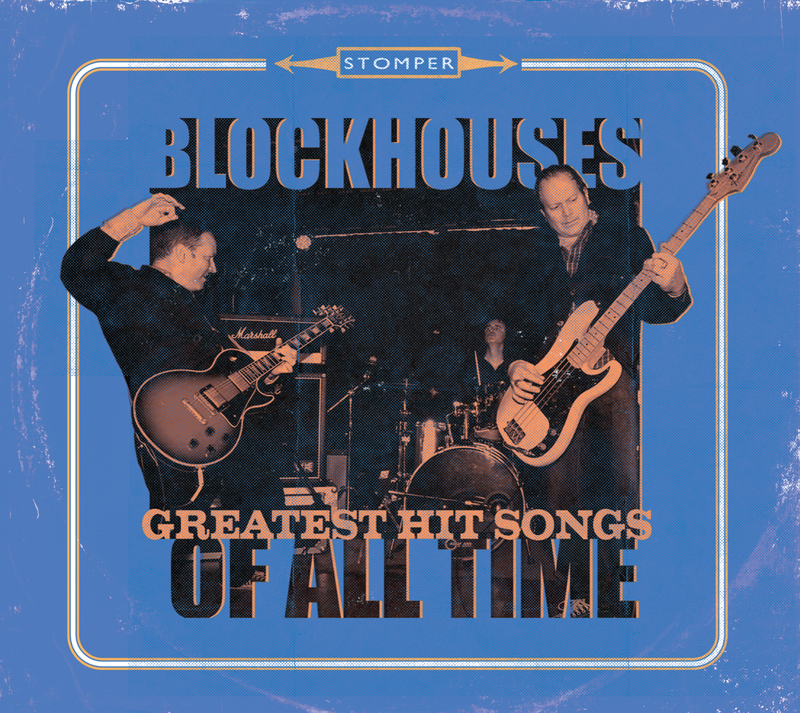 Beginning with our autumn shows in Beacon, NYC, Albany, Saratoga, and Philadelphia, Blockhouses’ debut record “Greatest Hit Songs of All Time” is available for purchase, and released October 1 for digital download and streaming! The new album will be released on STOMPER (The Figgs, Mike Gent and The Rapid Shave ... ). Fall tour dates are being added. Sound designs at: Primary Stages @ The Cherry Lane Theatre, and George Street Playhouse. The short documentary, "Harv", for which we did audio post and sound design, is WINNER, Greenwich Village Portraits category, 2017 Greenwich Village Film Festival. WINNER, Best Documentary, 2018 Inwood Film Festival. Chris completed his 4th annual Bike MS campaign, a fundraising effort benefiting the National Multiple Sclerosis Society. Our victory lap 'round Manhattan was Sunday, 10/21. Chris has raised over $2k, putting him in the top 200 (of about 3,400), and the team exceeded $20k. Congrats to Josh Diamond & The Brooklyn Soul, whose music was produced at Garageland (Chris played bass and organ), and subsequently placed in an episode of “Happy Endings” (ABC)! Clients have included Another Saturday Night: vinyl LP on Slow Gold Zebra; The Brought Low: demo, in anticipation of their “Third Record” on Small Stone; Tony Award winner, John Gallagher, Jr., who laid down tracks in our first (downtown) studio; New York Botanical Gardens, for which we produced their self-guided audio tour app; NYC House Concerts, showcasing some of NYC’s top classical soloists and ensembles. Chris currently plays bass (and vocals, occasionally guitar and organ) with Pig Iron, and Blockhouses (with Guy Lyons of The Figgs). A variety of studio projects is continually emerging. Gorgeous Machines is our music licensing arm, music and soundscape for film, t.v. and commercial. Christopher was songwriter, music director, sound designer and musician for “Dark Hollow”, at Theatre 80, as part of the New York International Fringe Festival. Sound Design this season takes Chris to Primary Stages, Cherry Lane Theatre, and George Street Playhouse. Special thanks to Liz Chaney and Scott Killian. Chris has appeared on camera, playing guitar, in the Amazon Studios series “Mozart in the Jungle”, directed by Jason Schwartzman. Patrick Kauffman kept the tubes glowing, and Richie Baxt kept the axes sharp.